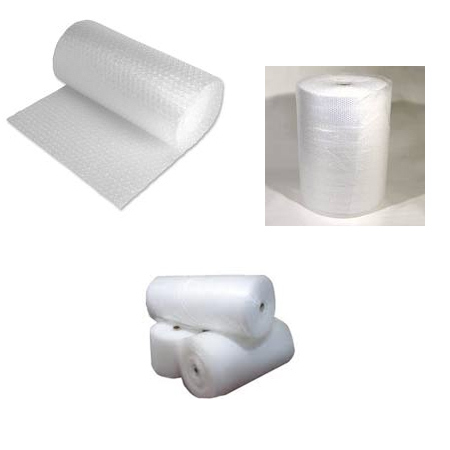 Bubble wrap is used extensively in industry, small businesses and for domestic purposes like moving house. 2. Picnic baskets  wrap your cold goodies in bubble wrap to keep them cooler for longer. 3. Window insulation  bubble wrap is often used to insulate greenhouse windows in winter. Cover your window in winter with bubble wrap. It is a quick, easy, cost effective and eco-friendly way to warm up your home in winter. Try it!! !